WHAT A VIEW!! 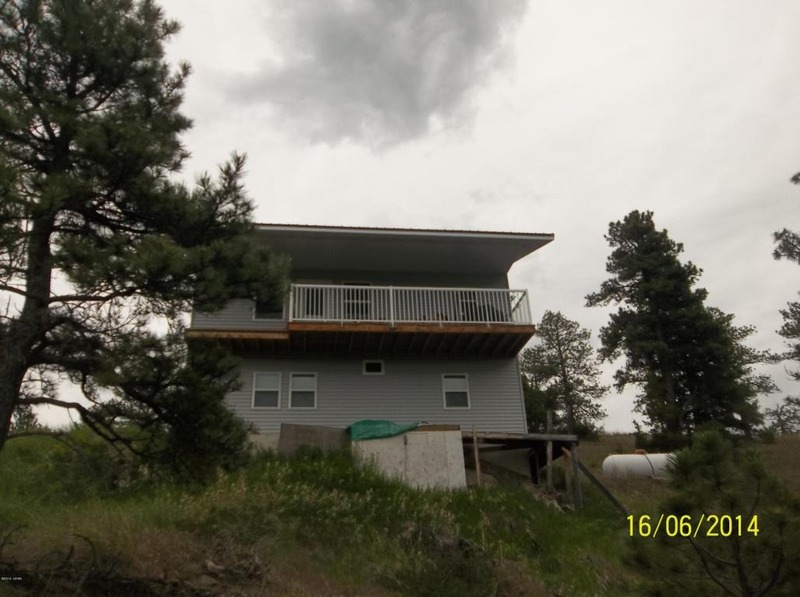 Wake up to the Rockies each morning on your deck and overlooking the Dearborn Valley. This property is located within walking distance of the confluence of the Dearborn and Missouri River and has spectacular views! The parcel is within a few miles of the Missouri River, Holter Lake and thousands of acres of National Forest the Rocky Mountain front, there are wildlife that roam the area and it's close to Glacier National Park! Enjoy rural Montana and still be close enough to Cascade, Montana to get all the supplies that you'll need. MOVE IN READY. Short drive in from Exit #240, septic, new well, solar in place, new shed for solar, home just roadway but still secluded, room on top to build a shop steel roof. The estate has 3 bedrooms, 1 non-conforming and, 2 bathrooms. OWNER FINANCE AVAILABLE! Contact Scott Joyner for more Information at 406-223-6039. Priced at $169,000.